unable to delete "Driver Update by SlimWare Utilities"
Accidently down loaded " Driver Update"...then tried to delete program but it will not allow itself to be deleted....Is this malware ??? You can not delete the program, means you can not delete the files of Driver Update or the installer file, Or you can not uninstall the program? 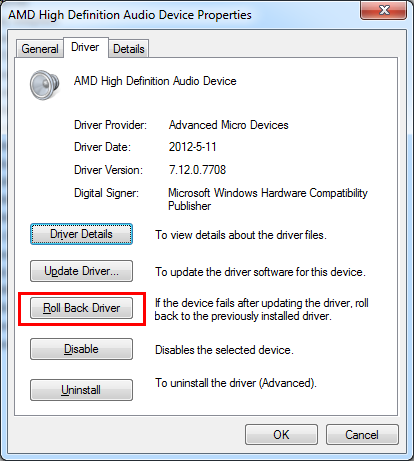 Can not delete the file: right-click task-bar, Start Task Manager, Processes, find out Image named " Driver update ", end it, then delete the file. or, restart system, press F8, select Safe mode, then delete the file.